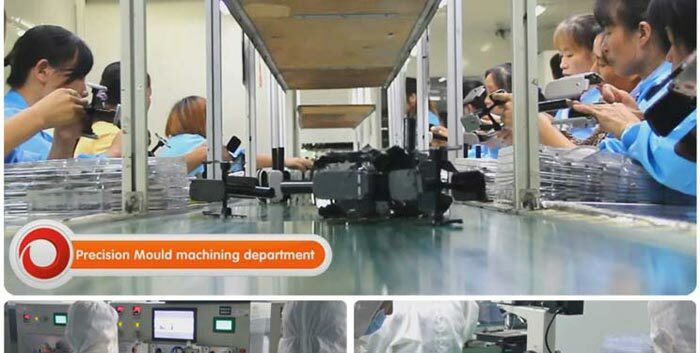 IPRO has its own manufacturing base. 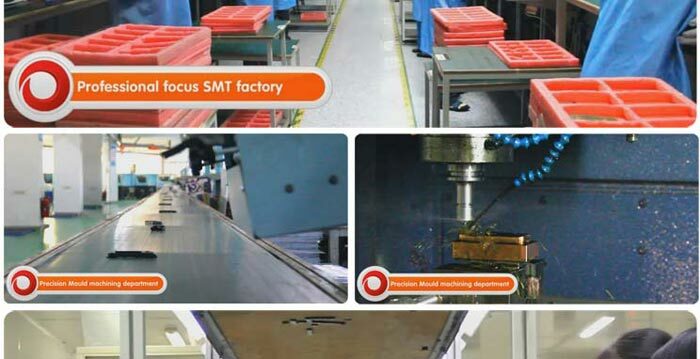 We have more than 20 production lines, several manufacturing workplaces of strict governance and large amount of skilled workers. 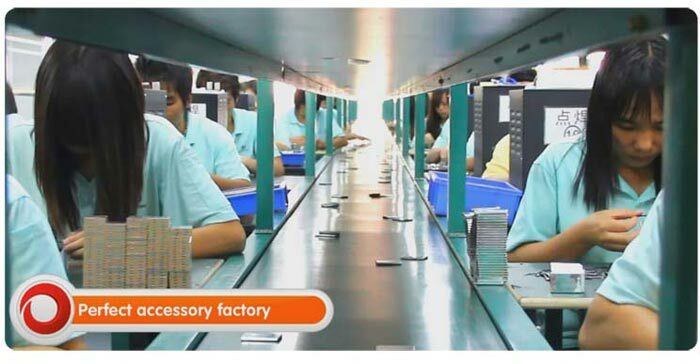 Our production ability can rank in the top10. 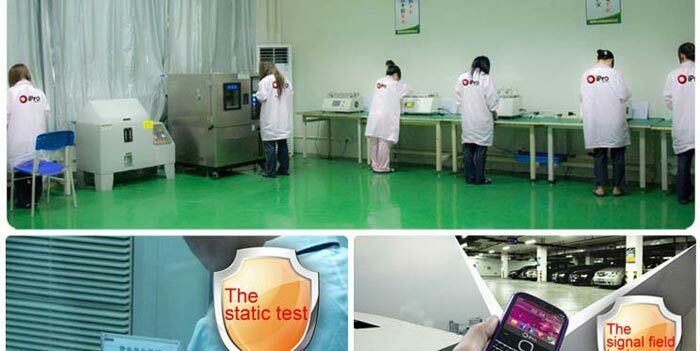 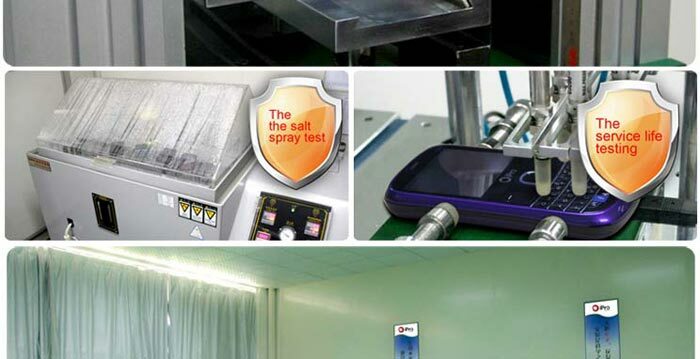 IPRO view high-quality as our lifeline, adopting rigorous test ensured its quality.